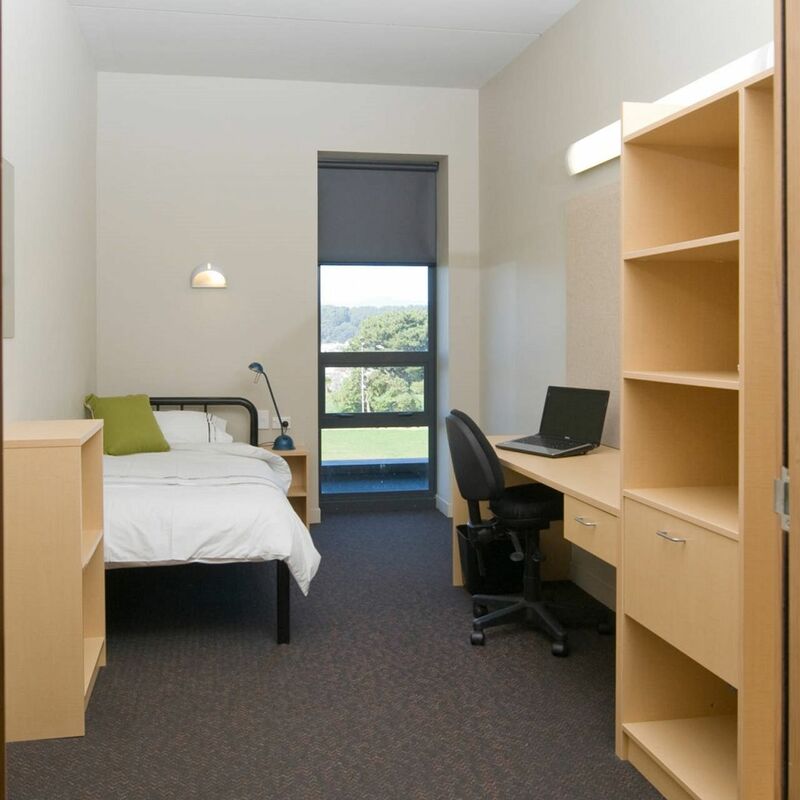 At Te Puni Village, you’ll be based on Victoria University of Wellington’s Kelburn campus. After class, discover bohemian Cuba Street and its colourful boutiques and cafés. Refuel with poached eggs on freshly baked ciabatta from Floriditas, or try the signature hash browns at Fidel’s Café. Then, get up close to red pandas at Wellington Zoo, or discover a treasure trove of Maori artefacts at Te Papa. When night falls, you’ll have a wealth of bars to choose from – try cosy Havana Bar for award-winning cocktails and tapas. Step out your front door at Te Puni Village and you’ll be met with stunning views down to Wellington Harbour. 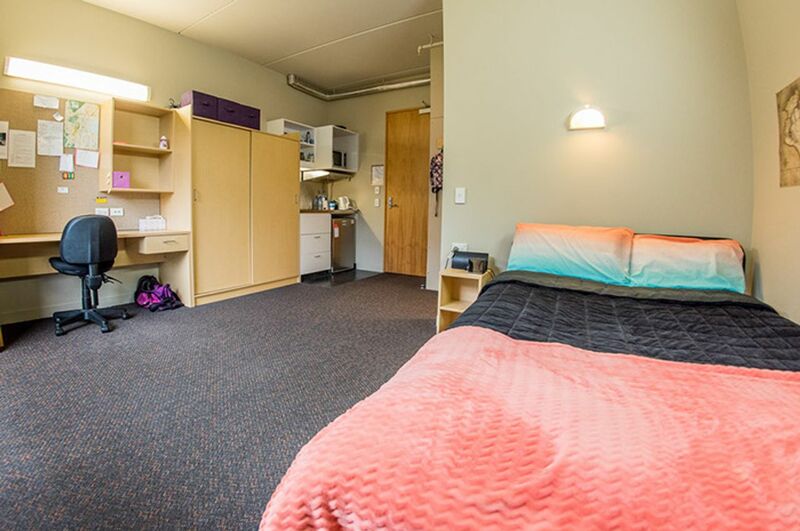 Walk less than five minutes to your classes at Victoria University of Wellington’s Kelburn campus, or 20 to get to the Te Aro campus. On your way home, swing by the local Kelburn Four Square supermarket to do your weekly shop. 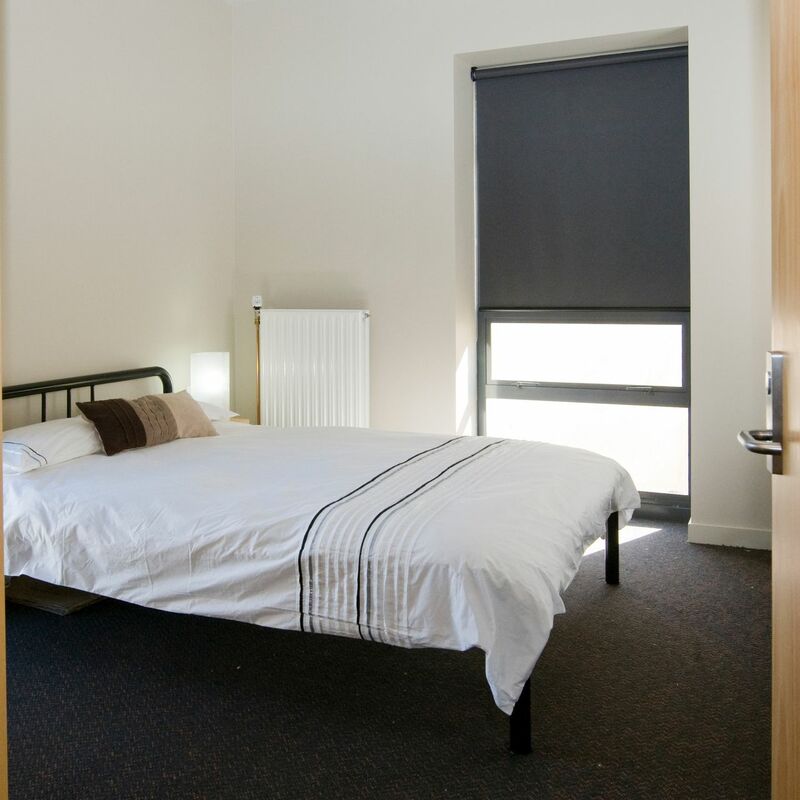 Back at Te Puni Village, you can choose from a range of furnished rooms in three new buildings linked by glass walkways. Opt to self-cater in a studio or apartment and cook dinner in your well-equipped kitchen every night, or make life easy with a catered room and enjoy eating with friends in the communal dining room. After a filling meal, freshen up in your private or shared bathroom and get started on the research for your assignments using the internet. 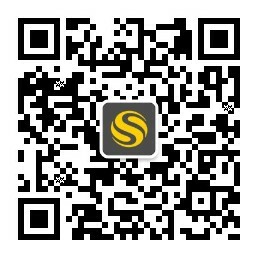 If you’d rather work with friends, you can use Te Puni Village’s study room for a group study session. After, join your neighbours in one of the Sky TV theatres to unwind in front of your favourite shows, or grab your guitar and head to the music room to practice. Then, pick up a cool drink from your floor’s kitchenette and head out onto one of the communal outdoor decks to take in the stunning ocean views. You’ll have access to communal coin-operated laundry facilities, and you can rest easy knowing that a maintenance team and residential assistants are available to help with any problems. If you’ve got a bike, you can keep it safe in the on-site storage facility. We couldn't find a room that matches your preferencesView all Private Room in Te Puni Village.